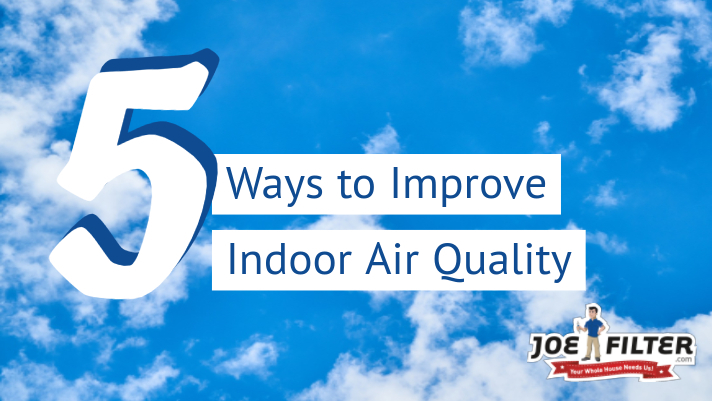 the Joe Filter blog: 5 Ways to Improve Indoor Air Quality! The summer heat is bad enough, but it's even worse when you can't escape to your A/C do to poor indoor air quality. The EPA lists indoor air quality as one of the top five environmental risks to public health. Fortunately there are ways to improve it, from simple day to day tasks to hiring local service pros. You dont have to live with poor indoor air quality! Here are five of the best ways to help improve your indoor air quality! Okay we will start you off with an easy one. Open your windows if it's cool enough out, and let your home breathe. If you feel comfortable doing so, leave them open over night. This will help recycle your homes old stagnant air while bringing in fresh air. Make sure you turn off your A/C before you do this. 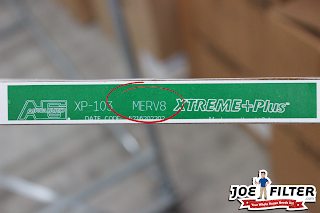 To improve the indoor air quality in your home you should never go less than a MERV 8 pleated air filter. These pleated filters will make sure to filter out the dust and dirt in the air. Many people purchase lesser grade filters as they don't seem to get dirty as fast. However, this is because they only collect a fraction of the pollutants that a pleated filter will collect. As always be sure you are replacing your air filters regularly (we recommend once a month). Bonus Tip- Spice it up with essential oils! Put a few drops of your favorite smelling essential oils on your air filters before installing them. This will give your home a great healthy and natural aroma. Did we mention vacuum? 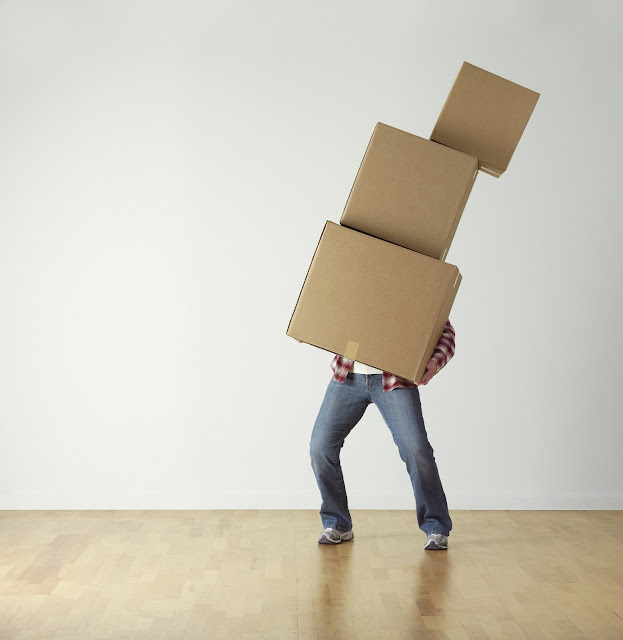 Your carpets and floors collect he vast majority of the dust and dirt in your home. Making sure to vacuum once a week will help to prevent this dust and dirt from getting into your air. Always empty out the canister and/or change the bags when they get full too. If it becomes to full the vacuum will expel the excess dust and dirt into your air. Your shoes see it all and have stepped in it all. No matter how careful you are about what you step in, dirt, dust and more will attach itself to you shoes throughout the day. Leaving your shoes on when you walk around your home will cause that dust, dirt and more to get into your carpet, floors and even your air. To help reduce the amount of foreign contaminants in your home, all you need to do is take off your shoes as you step inside. If all else fails, you probably need an air duct cleaning. Your air ducts could already be full of dirt and dust, spewing it back into your air everytime your A/C turns on. 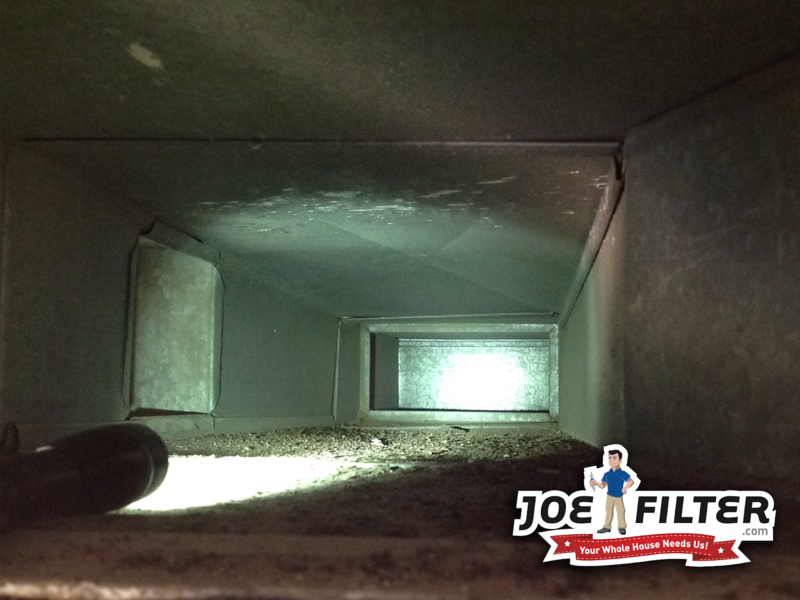 Air duct cleaning is considered to be one of the most effective ways to improve your indoor air quality. If you are not sure if they are dirty, many HVAC and Duct Cleaning companies offer inspections to find out. Just be sure to do your research on the company prior to scheduling them to come out. 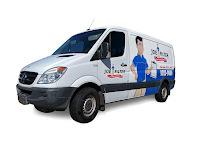 Bonus Tip- If you are located in the greater Phoenix area in Arizona, click here to schedule a FREE air duct cleaning inspection. No cost, no commitment. For more Healthy Home Tips be sure to follow us on your favorite social media.